Professionalism – all work exhibits the skill, competence, and character expected of a member of a highly trained profession. Reliability – dependability, consistency, steadfastness, trustworthiness, no matter which synonym you choose, LTW Inc of Northwest Louisiana can perform and maintain its required functions under stated conditions for the specified period of the contract. It is understood and agreed to that LTW Inc of Northwest Louisiana’s clients may provide certain information that is and must be kept confidential. To ensure the protection of such information, and to preserve any confidentiality necessary under patent and/or trade secret laws, LTW Inc of Northwest Louisiana agrees not to disclose the confidential information obtained from its clients to anyone unless required to do so by law. After years of being a “guaranteed money-maker” for temp services, of excelling in corporate America, and of requests for virtual assistant services, LTW Inc of Northwest Louisiana was incorporated in the state of Louisiana on May 27, 2003. 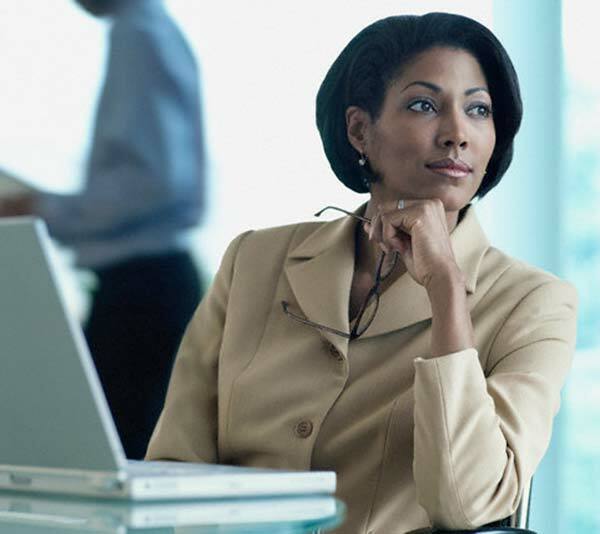 “Your Virtual Office Assistant is that indispensable element of your office staff that you just cannot do without. Virtual Assistants are currently working as Executive Assistants, Secretaries, Data Entry Personnel, Clerks, Tax Advisors, Accountants, Medical Transcriptionists, Web Design and Promotion Specialists, as-well-as, a multitude of other titles. Your VA is not an employee of your company. She is, in fact, a small business owner herself. She is not someone you only want to type a single project. VAs become an integral part of your business. VAs pride themselves on becoming a part of your company interested in helping your small business succeed. They get to know you personally, want to know your customers, and assist you in maintaining close contact with your customer base. Communication between you and your VA is accomplished using phone, fax, email, portable hard drives, flash drives, overnight mail, instant messaging, etc. VAs perform Information Processing, Internet Research, Bill Paying services, Mail and Email services, Event Planning as well as assist in making travel arrangements. 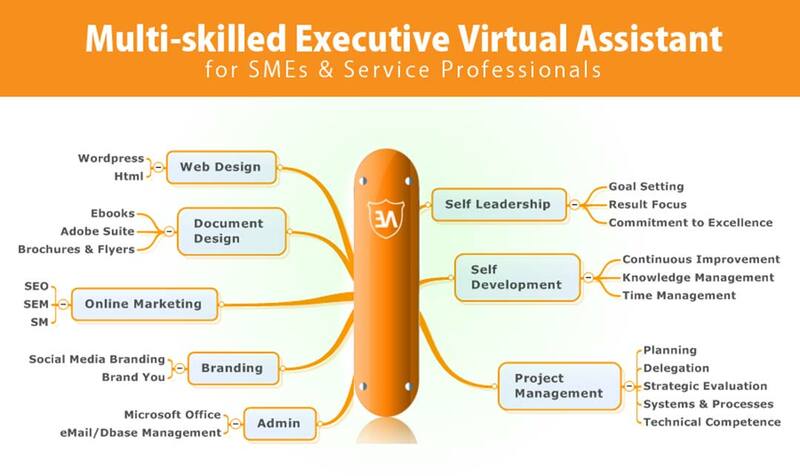 Education levels of Virtual Assistants (VAs) vary, but as a general rule, they are normally well educated and have a multitude of hard skills and experience in office management and computer systems and software. They have worked as secretaries, clerks, executive assistants in the past and have not only succeeded but moved to the very top of the field.